Indevin’s vineyards occupy prime Kiwi wine real estate. Over three thousand hectares stretch across Marlborough, Gisborne and Hawke’s Bay, makes us the biggest grower and producer of New Zealand wine. As a leading production partner for wine retailers around the worlds, Indevin’s vineyards produce ten grape varieties and ten percent of New Zealand’s annual output. Indevin was founded in New Zealand’s largest wine growing region of Marlborough before expanding into the world renowned regions of Gisborne and Hawke’s Bay. Our purchase of the Bankhouse Estate (New Zealand’s largest single vineyard) in 2016 made us the leading large scale wine producer in Marlborough. Through company owned vineyards and our grower relationships, Indevin have over two thousand hectares of Marlborough vines, producing over thirty thousand tonnes of grapes annually… and we’ve got plenty of room to grow, owning approximately twenty five percent of the remaining plantable land in Marlborough. Sauvignon Blanc may be the star, but Pinot Gris, Pinot Noir, Gewurtz and Sauvignon Gris all thrive in Marlborough’s cool and dry climate. The consistency of quality we produce here, matched with the scale of our infrastructure, is at the heart of our collaborative and customer focused approach to wine production. 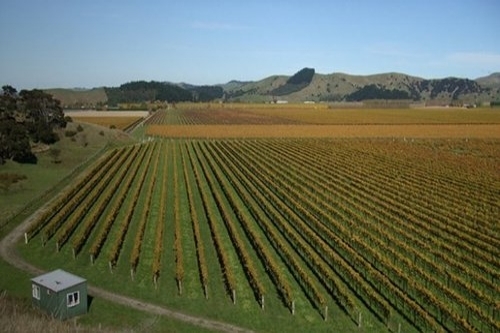 Below are a few examples of our Marlborough vineyards. Located on the boarder of the Wairau Valley next to Waihopai Valley, Bankhouse is the single largest vineyard in New Zealand. It has a very unique terroir due to its scale, tectonic history and geology. Because of its size, Bankhouse provides a unique cross-section of Marlborough within a single vineyard. The lower Dashwood area of the Awatere Valley is home to Toi Downs and 80 hectares of silt clay loam predominately planted in Sauvignon Blanc. Nestled under the foothills to the north, the vineyard enjoys some respite from wind and a long growing season from the maritime influence. The flavour that develops as a result is intense with strong acidity and fantastic palate weight. 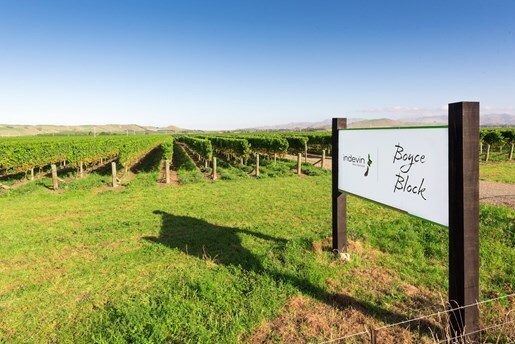 Perched on alluvial stony terraces overlooking the Awatere River with majestic views of Mt Tapuaenuku and Cook Straight, the Boyce Block vineyard beautifully dominates the landscape in the Awatere Valley. Strong drying winds and a moderating maritime climate slow vine vigour to give a smaller berry size which delivers concentrated fruit flavours and crisper acids for a fresh mouth feel. Located on the northern side of the Wairau River at Tua Marina, beneath the Richmond Ranges, Parkes Estate vineyard was chosen for its deep, rich, imperfectly drained, silt loam soils. This magical substance provides increased canopy density and a longer growing season, allowing flavours to develop slowly and maintain intensely pungent fruit flavours. 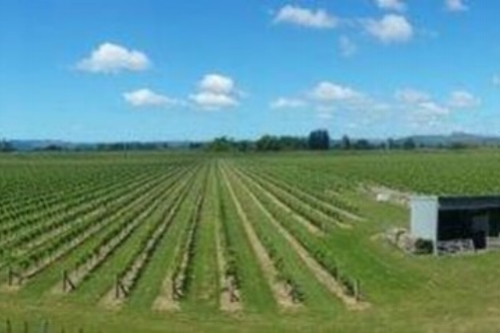 This prime 78 hectare vineyard has the Wairau River running the length of its Northern boundary. The vineyard is located on two river terraces consisting of friable stony silt loams over gravels. Although the region is best known for one grape - Chardonnay - our Gisborne plantings boast the largest variety across our operations - seven of our ten grape varieties are grown by our six hundred and fifty hectares of Gisborne vineyards. 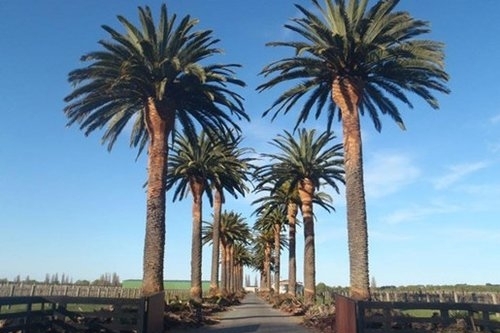 Our oldest (and most northerly) region, Indevin Gisborne boasts over thirty years of growing and winemaking experience. Tropical fruit and salty sea breeze are the tastes here, with surrounding mountains capturing ocean winds and keeping temperatures at ideal growing levels. Located in the Ormond region, the Ormond vineyard has a significant history and was the base for the Wohnsiedler winery many decades ago. The water holding capacity of the fertile Waihirere silt soils and the ease at which the root can gain access to it, means irrigation is unnecessary. The end result is the generous body and weight of Indevin’s premium table wine. Situated in the Ormond valley, the soil profile at Whitmore Estate is a combination of Makaraka heavy silt loam and Makauri clay loam. With rolling hills surrounding the vineyard, frost is common and an extensive frost irrigation system has been installed to protect the exquisite mix of Bordeaux red varieties and Chardonnay sparkling wine. The soil profile at Indevin’s largest vineyard is a rich Kati clay loam, which produces the distinctive tropical aromatics, from Chardonnay and Pinot Gris to the delightfully aromatic Gewürztraminer. 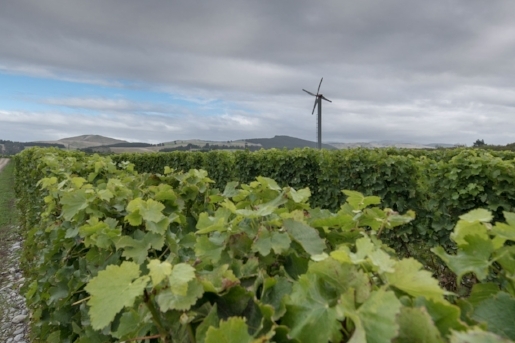 Located not far from the Patutahi vineyard, the Saints vineyard is our second largest on the Gisborne plains. Here the rich, heavy Kaiti clay loam allows the vines to grow with increasing vigour. Our closest vineyard to the sea, Riverpoint Estate enjoys a cooler macroclimate and Matawhero silt loam soils, which are rich in nutrients and allow the vines to freely grow down to depth. This combination of climate and soil produces aromatic table wine styles. Indevin Hawke’s Bay is our smallest winery, with one hundred and fifty seven hectares planted in classic Kiwi Chardonnay, Pinot Gris, Pinot Noir, Sauvignon Blanc, Merlot, and Cabernet. But what we lack in size we more than make up in delivery. Our state of the art facilities are dedicated to producing premium reds and whites, with a relatively low production of four thousand tonnes producing over four million litres of our highest quality wines. Adjacent to the Tukituki River in Havelock North, the fine sandy loam, river bed and sandy silt soil at these vineyards is considered to be lighter than Twin Rivers vineyard and the majority of vines are Merlot for Bordeaux red production. Both vineyards require irrigation solutions to reduce vine stress in the summer heat.  Planted on fine sandy loam off Sissons Road in Te Awanga, the vines of the Pinot Noir and Chardonnay for sparkling based wines are vigorous in growth and don’t require irrigation. Twin Rivers is prone to frost and frost fans were added in 2013 for maximum protection.